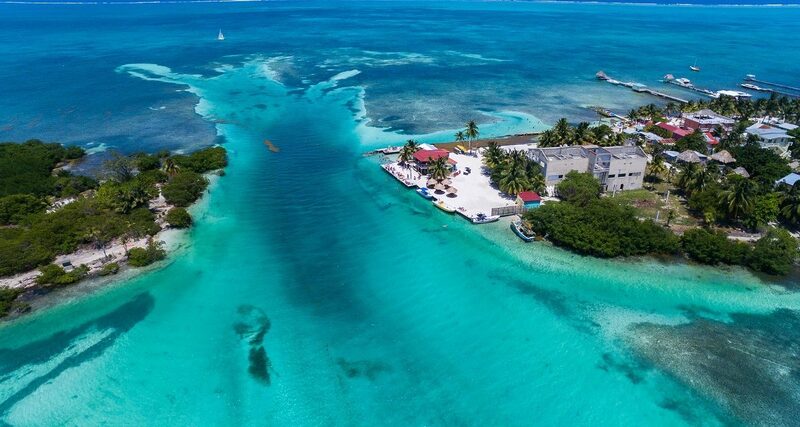 Ambergris Caye, Belize, December 30, 2016	(Newswire.com) - ​​Looking for the best spot that would satisfy your craving eyes? How about a unit that is included in the best of the best of Belize’s real estate? Coldwell Banker introduces their stunning Palace in the Sky unit. Grab this once in a lifetime opportunity to get unlimited chances to have a glimpse of their Palace in the Sky unit. To satisfy your curiosity, let us unravel all the luxurious parts of this unit one by one. Hang on tight because you are about to witness this unit’s glorious finish from its high-class furniture to its jaw-dropping views inside and out. First, Coldwell Banker reminds that this unit has a sweeping price reduction. Now, anyone who would see this property would swoon for sure and feel like a king with its 3 comfy bedrooms. But it has more to show than its luxurious bedrooms because it has 3 equally luxurious bathrooms. A recent significant price drop makes this unit unbeatable in quality, luxurious and price in the entire Caribbean. The Palace in the Sky unit stands with its 2 level structure of 2400 sq. ft. with magnificence and luxury. But of course, don’t forget about the view that is part of this unit’s package deal. Once you visit this place, you would be welcomed with an unbelievable beachfront penthouse that is located in a popular, well managed, revenue producing, resort setting. The Palace in the Sky penthouse is situated at the magnificent resort of Grand Caribe that promises a memorable view of the famous Belize Barrier Reef and the Caribbean Sea. Its master bedroom is perfect for newlywed couples who want to enjoy each other’s company in a very romantic place. In addition, the master bedroom has its own concealed balcony that makes it even more appealing. When it comes to its furniture and finishes there was no expense spared. All furniture is custom made and made of high-quality local materials materials. The cabinetry of the kitchen is made of local exotic hardwood especially its mahogany doors and trims. Coldwell Banker proudly shares that Grand Caribe resort offers all the best amenities that you would expect from a trusted name. But that best part of their offered amenities is their award winning roof top restaurant called “Rain”. Do you want more? Coldwell Banker confirms that there are numerous restaurants and bars in the vicinity. All within a short walk away along the beach and you will certainly find one that you like. Coldwell Banker encourages you to visit the on-site Rain restaurant first before looking for other restaurants once you have checked out this unit.